A new survey release by CheapCarRental.net indicates that prices for car rentals during the Thanksgiving holiday travel period are extremely high, topping 200 percent more than usual in cities like Atlanta. 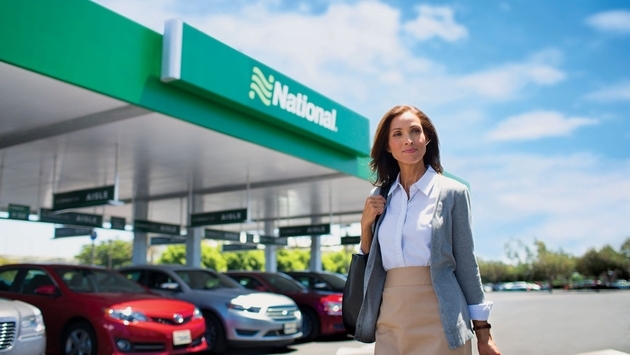 The survey compared car rental rates for 30 destinations in the United States for the period between Nov. 23 and Nov. 27, and CheapCarRental.net used the biggest airport associated with each respective city as the pick-up and drop-off location. New York City is the most expensive with a daily rental rate of $101 for the most affordable car, and Atlanta finished in second with a cost of $91 per rental day over the long Thanksgiving weekend. As for the third most expensive city for car rentals, Pittsburgh rounded out the top three with an average rate of $79 per day. As for the biggest relative price increase, visitors in Las Vegas will have to pay $70 per day for their rental, an almost 300 percent increase over the typical non-holiday pricing.